Perfect for any outdoor event in addition to trade shows, hotels, spas and salons. 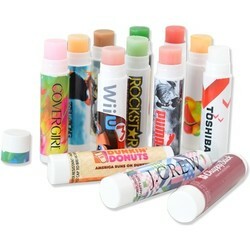 Our Lip balm is made in the USA and FDA approved. 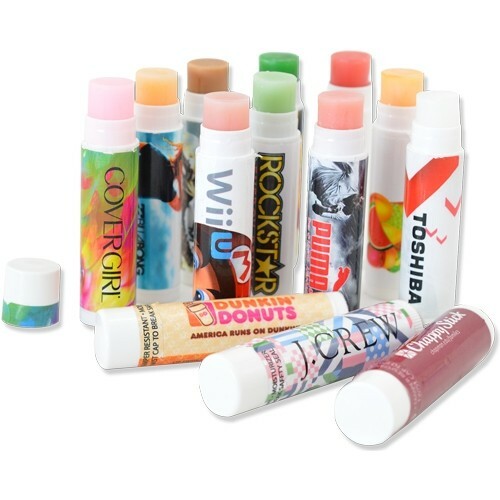 Print up to full on our lip balm retractable dispenser.